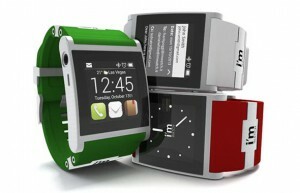 According to a study of Juniper Research, a leading High-Tech analyst, smart watches are more popular than ever. The Juniper experts anticipate sales figures of 36 million smart watches per year. This is indeed a fast increase. At the moment only about one million smart watches are sold per year. Functionality is a huge selling feature. The users especially like additional functions like sport blogs and cashless payments. An important growth factor is Apple and Samsung. Their number of patents in the fiel of smart watches increased in the last years – that’s a clear sign. 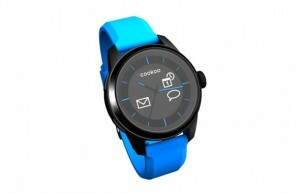 Will smart watches be one day more popular than watches made in Swiss. Definitely no – says the Juniper report. Smart watches will always be a niche product. And like always the price decides about the future of product. 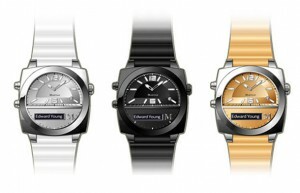 Multi-functional-watches will generate premium prices. 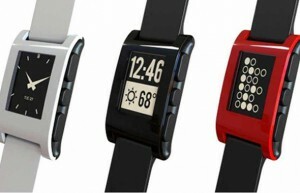 Simple smart watches like Pebbles or Sony will be found in low to mid-range price segment. This entry was posted in Uncategorized and tagged Apple, Cookoo, ImWatch, Martian Watch, Pebble, smart watches, Sonny, WearIt by admin. Bookmark the permalink.